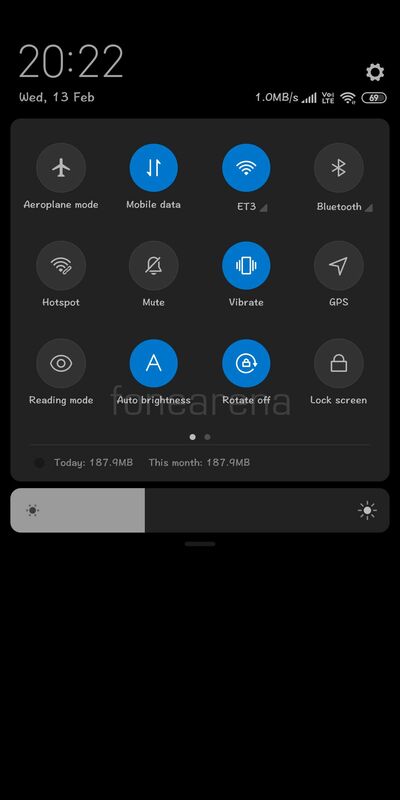 Update 3 – April 18, 2019: Xiaomi has confirmed that Dark mode is currently available only for the Android 9 Pie based MIUI 10 Beta ROM for supported devices, and will soon come to other supported versions after thorough testing. 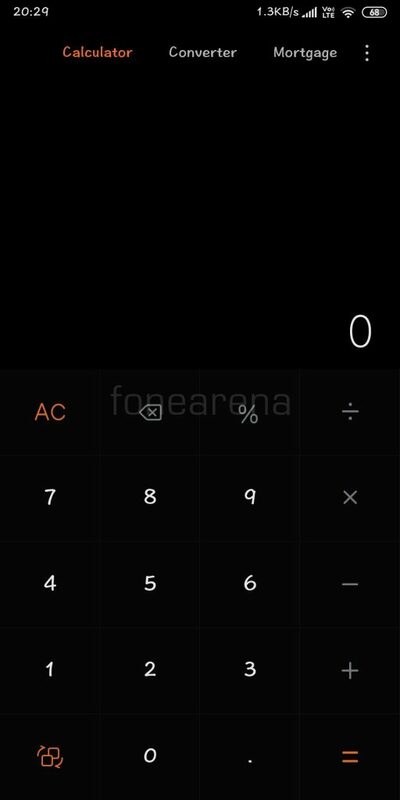 Dark Mode is not available for POCO yet. Update 2 – March 26, 2019: Dark Mode is now available for Redmi Note 5 Pro with the latest MIUI 9.3.25 update. 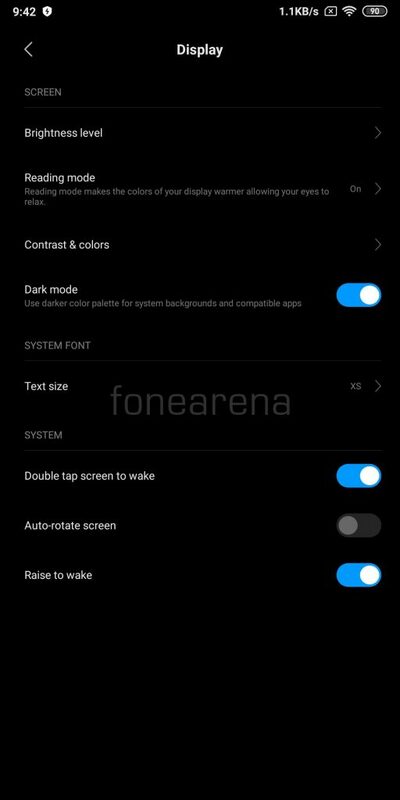 There is an option in the Display settings to enable Dark mode. Update: We found that the dark mode is triggered when dark mode is enabled on Google Messages app. 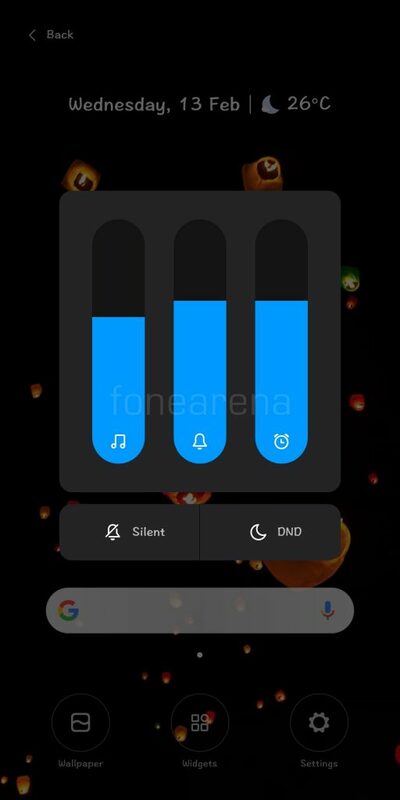 If you are on latest MIUI nightly or beta build, you can try this. 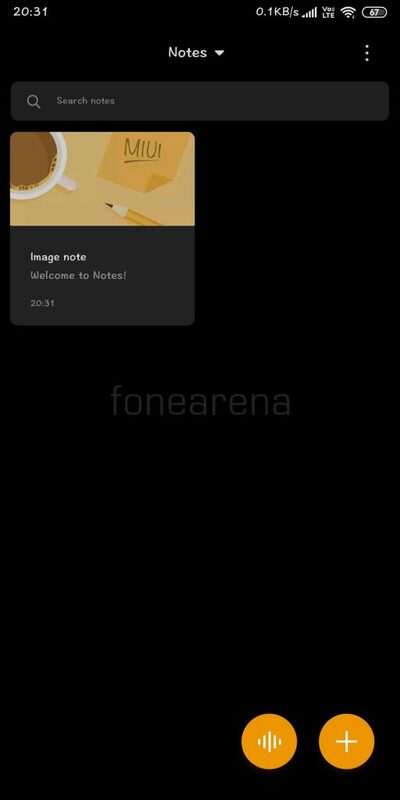 Earlier: Colors displayed on the screen affect the power consumption of the display and this is where dark mode helps on AMOLED devices. 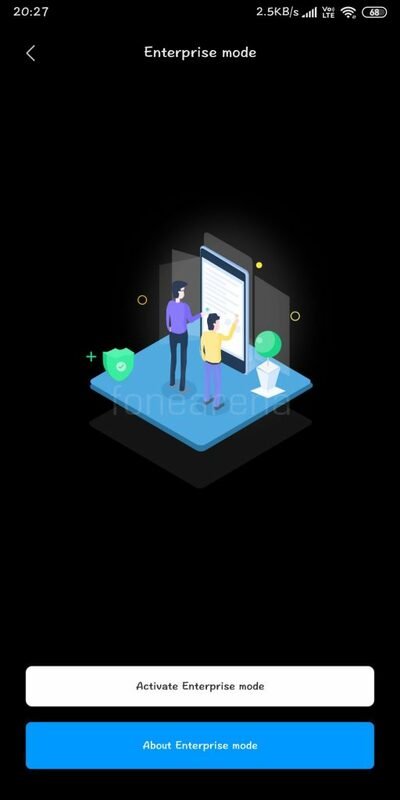 In last few months, Google gradually rolled out dark mode for some system apps including Phone, Contacts, Messages and as per some reports, Google is all set to introduce the system-wide dark mode with Android Q. 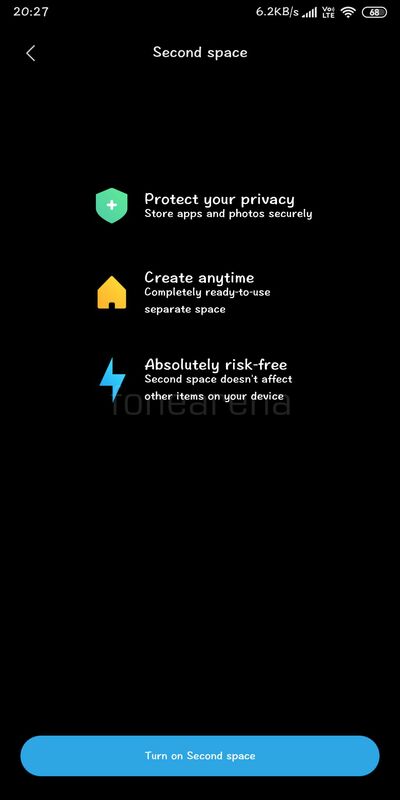 Dark mode doesn’t help in saving much battery on the budget devices as budget devices lack AMOLED panels, but some users still prefer it. Xiaomi’s MIUI is best known for the customizations it offers but it also doesn’t offer system-wide dark theme, dark themes can be downloaded from theme store but I am yet to find a fully functional, bugfree, polished dark theme despite trying many dark themes but it may change soon as Xiaomi’s latest MIUI 10 Global Beta update brings dark theme to many system apps including Phone, Contacts, Messaging, Gallery, Calculator, Notes, Screen Recorder, and Updater. The update also brings dark mode to Notification shade, Volume sliders, and Recents menu. 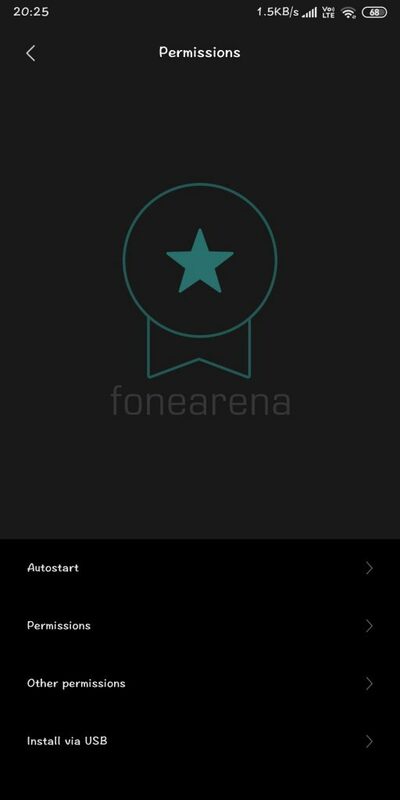 Apart from these, the dark theme can be found in some sections on Settings such as Mi Account, Manage Apps, Dual Apps, Second Space, App Lock, Permissions, Data Usage, Enterprise Mode, Quick Ball, and Sim Card settings. 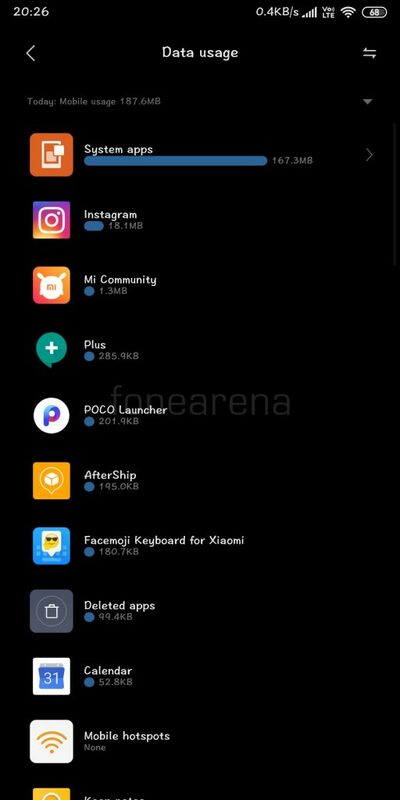 As of now, the dark theme is available only on above-mentioned apps and we don’t know if Xiaomi has any plans to roll-out system-wide dark theme. 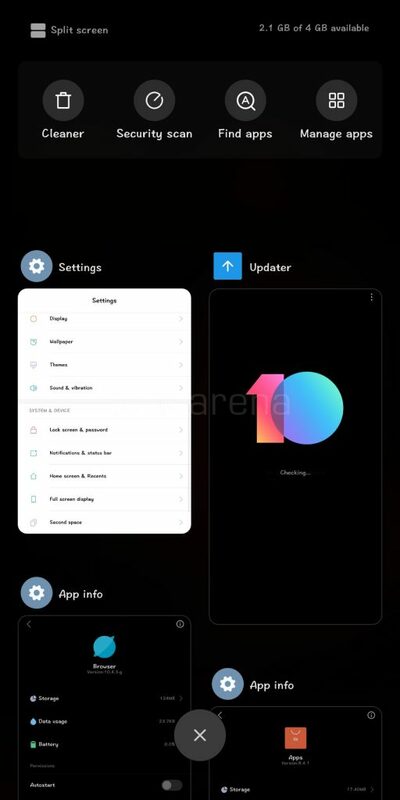 It is expected to roll out to elegible MIUI 10 Global Beta ROM users starting v9.2.14 from tomorrow, February 15th. 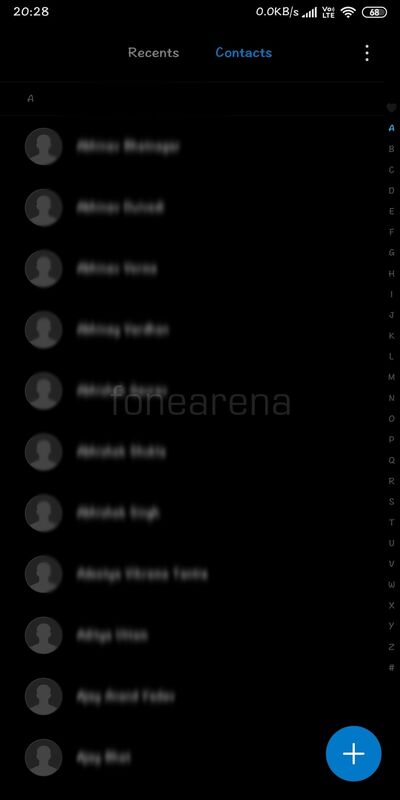 Sadly, the dark theme will not be available on some older devices like Mi 4, Mi 5 and Redmi Note 3 Pro (called Redmi Note 3 in India) as Xiaomi has dropped development for some devices after MIUI 10. 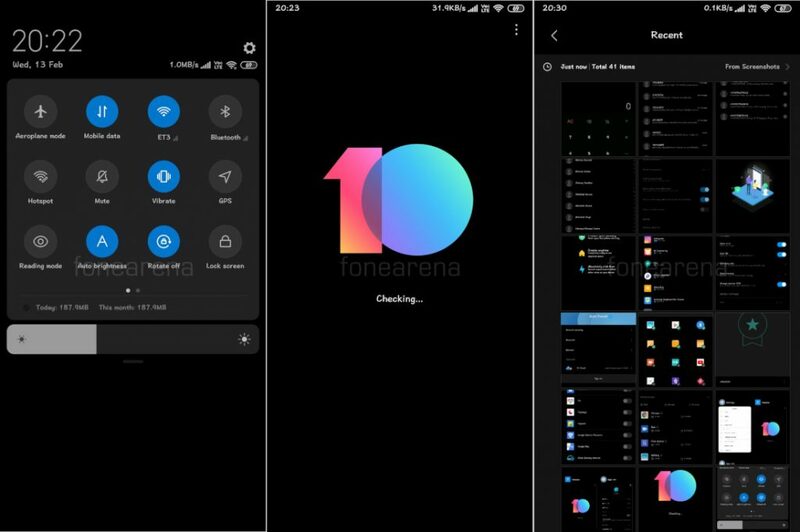 Xiaomi has already kicked off MIUI 11 development and we can hope to see system-wide dark mode with MIUI 11.